We offer returns for a refund for unused, undamaged items for a period of 14 days from delivery. If the customer wishes to return or exchange an item, the customer may contact Joe H. Tanner Baseball Products LLC to speak with a customer representative. Associated shipping costs with returns & exchanges are the customer's responsibility. 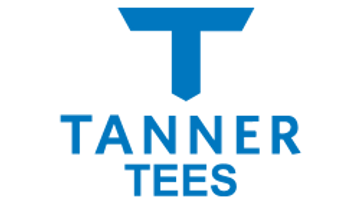 Each Tanner Tee comes with a one year manufacturer defect warranty. The manufacturer warranty covers defective parts and material. It does not cover acceptable wear and tear with usage or dented metal sections caused by negligence or bat strikes. Beyond warranty period, we encourage any customer to contact our offices at any time if they are unsatisfied with our product. It happens so little of the time, we have huge flexibility in resolving any issues, and we are proud of the service our company provides to each Tanner customer. 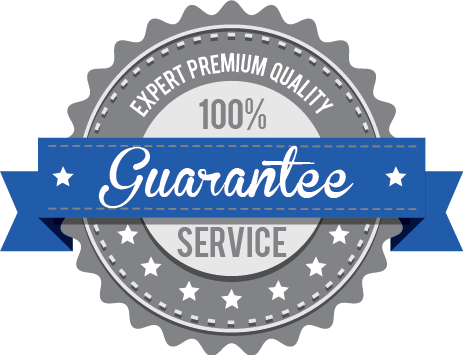 We stand behind our products and have a broad customer guarantee to allow any customer at any time to contact us with an issue. Proof of purchase is required. Learn More About the Customer Guarantee.